I buy new headphone with Models and brands alike my old one. A bluetooth transmitter can not pairing to new headphone but it still can pairing my old headphone. I try to resetting bluetooth transmitter follow this step. 1. Place Bluetooth headphone/speaker in "Pair Mode" and within 3 feet of the transmitter firstly. 2. Press and hold the Power Button for 5 seconds (LED flashes blue slowly) and tap twice to enter pairing mode (LED flashes red and blue alternately). 3. The two devices would connect with each other automatically, the Blue LED stays solid. 4. 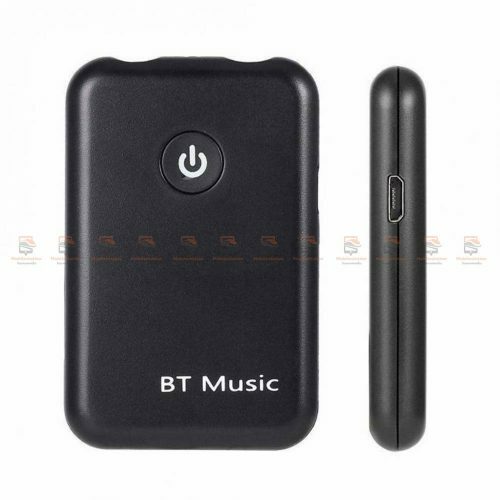 Connect the transmitter into your non-Bluetooth devices like TV or iPod, the audio would be transmitted to your stereo! But it not working. It still can not detect new headphone. There are different versions of Bluetooth. Do the headphones and device you are pairing too both support the same version? Can you pair the new headphones to something else, even a friends device. If you cannot I would suspect they may have a fault and look to take them back to where you bought them from. I can pairing new headphone with samsung J7, but can not pairing to bluetooth transmitter. So confuse. Ok has to be an issue with the transmitter. Can you double check it supports the same Bluetooth version. The instructions for the transmitter should list supported versions. I have to admit I am out of ideas. The instructions is display bluetooth v4.2.